Commercial kitchen blenders can be used for a multitude of tasks. 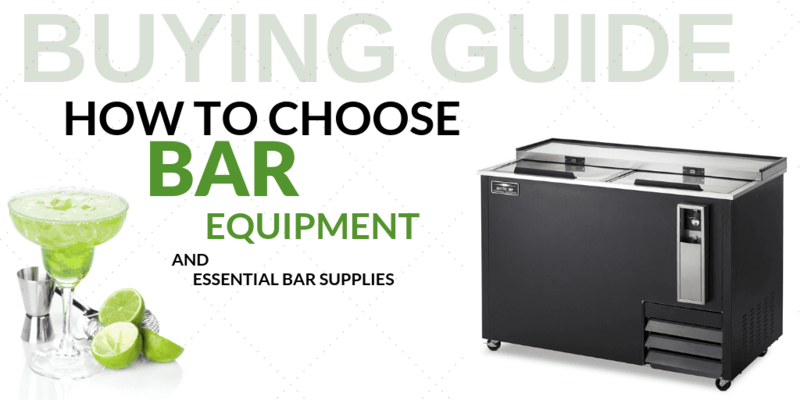 From pureeing sauces to blending up bar drinks, your restaurant likely stocks one of these appliances in each main area for quick, easy access. 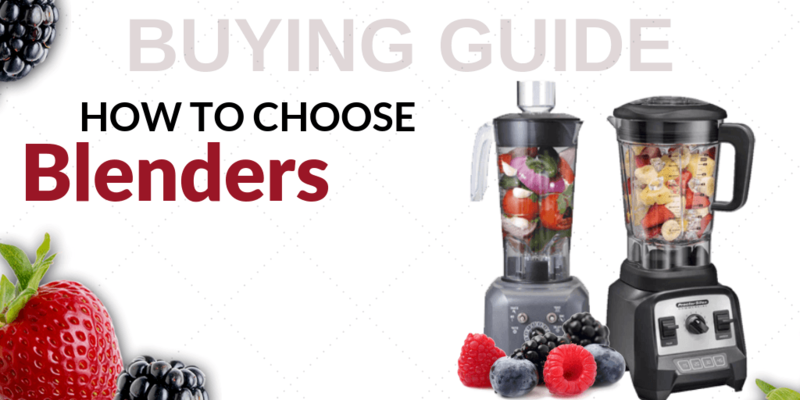 Choose from a blixer or hand-held mixer for your food blending needs, and store these units in your undercounter prep area when not in use. Fresh juices and lemonades can be created in a snap with a commercial juicer. These electric juicers from Robot Coupe are designed to pulverize fruits and vegetables, so you can extract the juice and create delicious blends. Combined with the durability of commercial kitchen equipment, you can be sure that these juicer and extractors can handle even the busiest of crowds. Maximize the performance and versatility of your food prep line with the addition of a food processor or vertical cutter mixer. Food processors are a great addition for those looking to create salsas and other finely-chopped items, and vertical cutter mixers are designed for enabling consistent processing of a variety of products where liquid product can be continuously added to the mix. With Robot Coupe’s selection of batch bowls, blades, and slicer parts, you'll be able to mix, blend, shred, and slice produce in no time. Choose from slicing, julienning, and shredding plates with holes in different sizes to find the right option for the type of cut you want. CKitchen.com offers a line of Robot Coupe commercial food processing equipment products & other foodservice equipment to aid in your food preparations. Robot Coupe offers foodservice equipment, such as cutters and mixers, food processors, mixers and pulp extractors. Known as the leader and inventor of commercial food processors, Robot Coupe’s products have been refined in performance and durability. Choose a Robot Coupe product today from CKitchen.com for the lowest prices guaranteed. Find the right Robot Coupe kitchen equipment or other commercial restaurant equipment product to suite your needs. 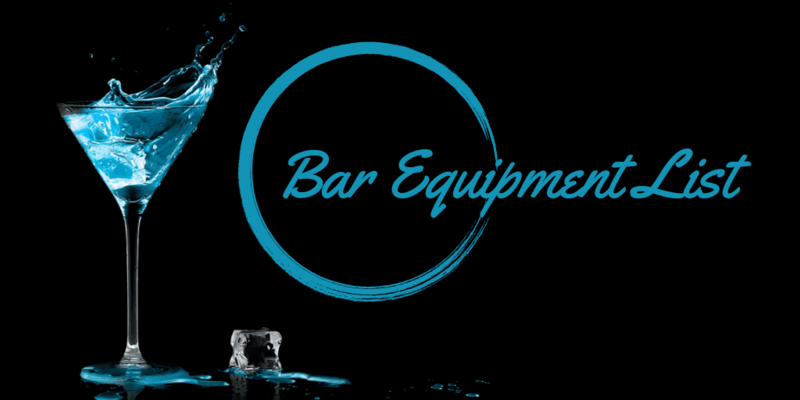 Call us for the proper advice on design and product performance from certified food service equipment consultants to make the right decisions on the product you choose. I would definitely order from Ckitchen.com again. I have not used this yet but the quality of the disc is good.